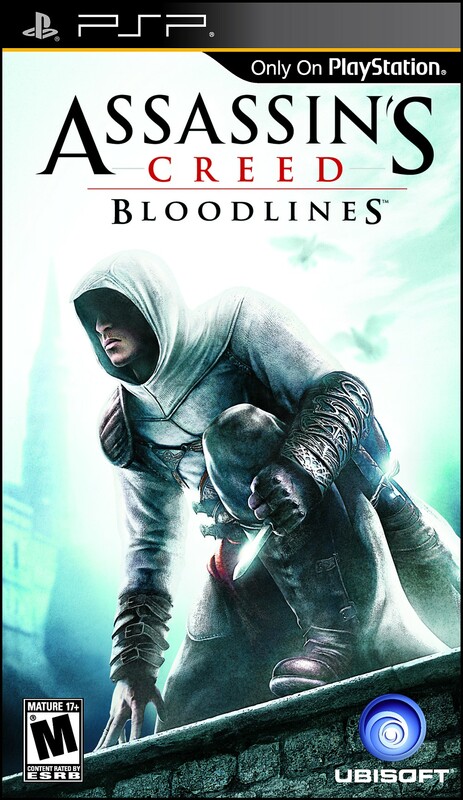 Altaïr Ibn-La’Ahad, a renowned Master Assassin of the Assassin Order, arrived at Alep from an arduous journey and found it under attack by the sworn enemies of the Assassins, the Knights Templar. Left with no choice but to repel the attack, the Assassin defeated many of them, even killing a low-ranking captain before the attack was halted. Afterwards, tasked by Rashid ad-Din Sinan, the Mentor of the Levantine Assassins, Altaïr was sent to find and retrieve a sacred object known as the Chalice, which was said to have the power to unite all the factions under one flag of whichever side possessed it, ending the Third Crusade in victory for either the Crusaders or the Saracens. 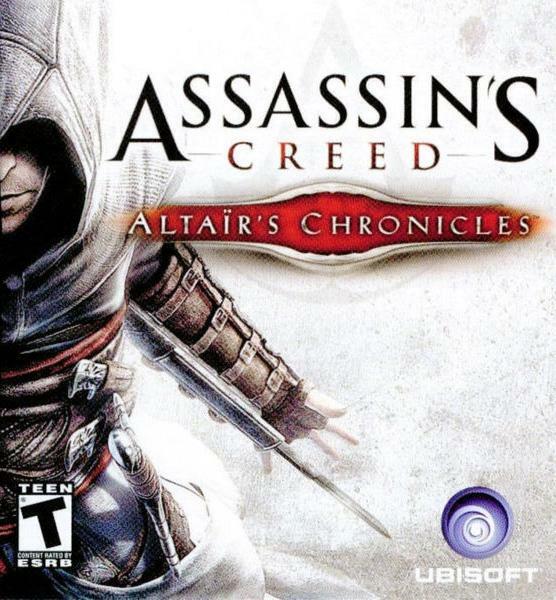 Setting off immediately, Altaïr embarked on his new quest. 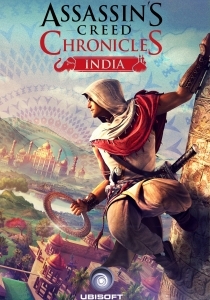 The story takes place after the events of Assassin’s Creed, and depicts the journey of the Altaïr Ibn-La’Ahad to the island of Cyprus which is now under the rule of Armand Bouchart., as he sets out to learn more of the Templars’ intentions. 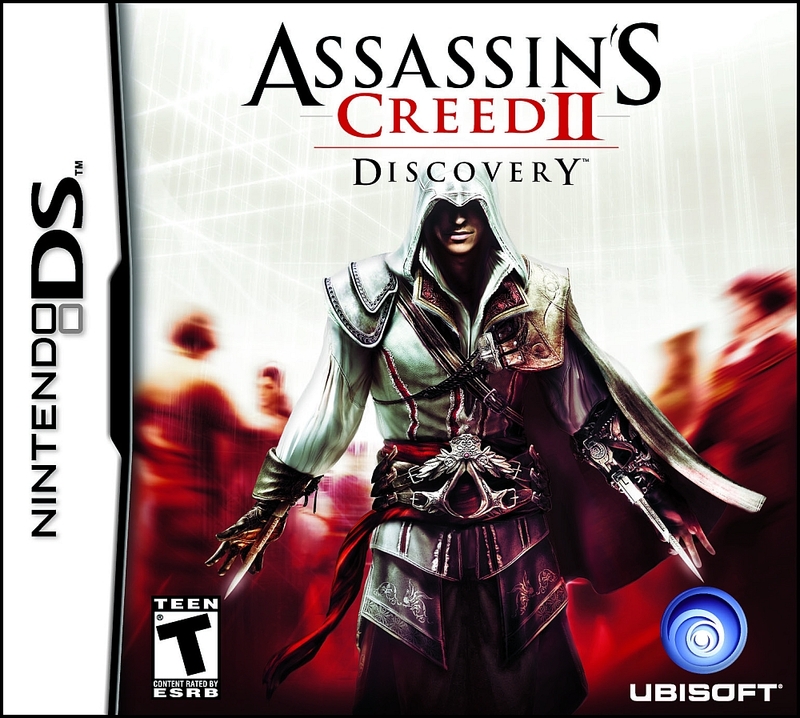 In 1491, Ezio’s quest for the Piece of Eden is postponed when the Venetian Thieves Guild leader Antonio de Magianis summons him to assist in the dilemma of his contact from Spain, Luis de Santángel. Representing the navigator Christopher Columbus, Luis asked Ezio for his protection, fearing that the company he kept bore ill fate against him. Though reluctant at first, Ezio agreed to assist, once he heard of Christoffa’s connections with the Spaniard, Rodrigo Borgia. The journey takes Ezio to Spain, where he’s needed to accomplish the task he’s given and reform the brotherhood, and eventually encounter Tomás de Torquemada. 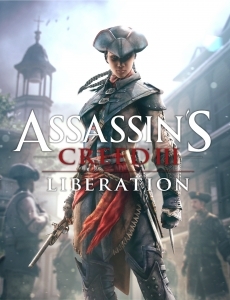 In the modern day, Abstergo Entertainment, a subsidiary of Abstergo which is in charge of producing multimedia goods, releases their first major product, Liberation, a video game about the life of the Assassin Aveline de Grandpré. 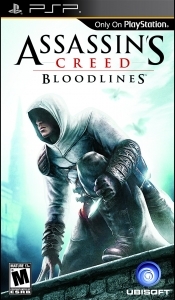 The game, however, is heavily censored, with any details regarding the Assassins – Templar war being omitted, in an attempt to portray the Assassins as the villainous force. 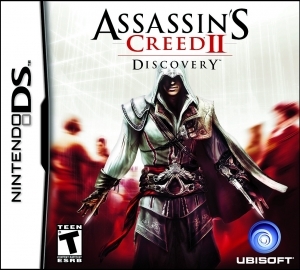 As the player progresses through the game, they are greeted by messages from a group of hackers known as Erudito, giving them access to the full story hidden behind Abstergo’s censoring attempts. 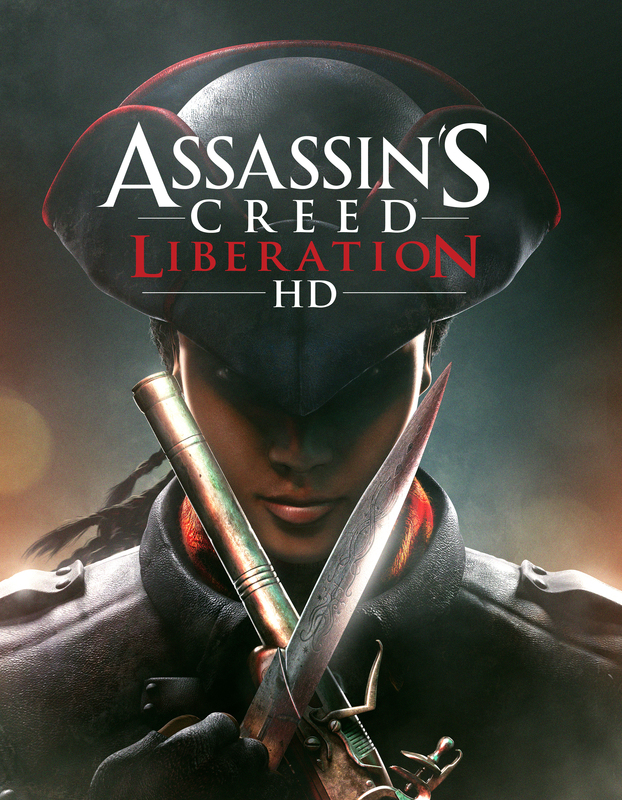 The story revolves around Aveline De Grandpré, an African French female Assassin, around the end of the French-Indian war, in New Orleans. 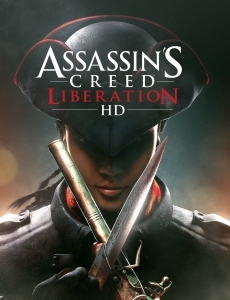 And follows her struggle as she fights against slavery and injustice. 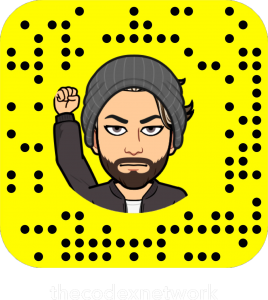 Follow the stories of three Assassins, Shao Jun, Arbaaz Mir and Nikolai Orleov in a brand new art style and a rich lore.